Plum brandy, Slivovitz, schnapps, rakija made of plum… call it what you want, but the fact is that this is a unique drink that doesn’t leave anyone feeling indifferent. Slivovitz hails from Serbia, where it is the official national drink, but it is also a globally recognized brand that’s becoming more and more popular. It’s made out of a special variety of plums that have been previously fermented. Slivovitz is a drink that doesn’t need to have a well-kept secret recipe or some form of mystery around it in order for people to be interested in it. 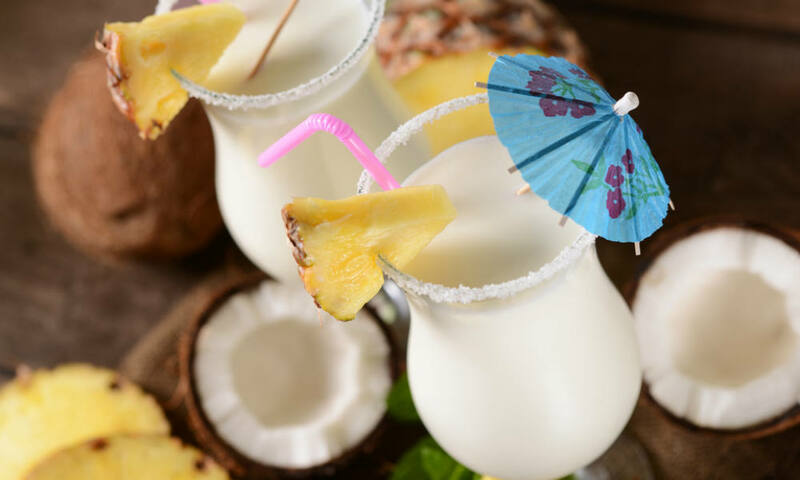 It’s a drink that is an embodiment of tradition, family values, and especially friendship. It brings people together and strengthens relationships. When trying out new spirits, you want to know what you’re drinking beforehand. If Slivovitz is next on your list, you’ll need to learn more about its origin, the way it’s made, and how to distinguish the good stuff from low-quality knock-offs. Here’s everything you need to know about this immensely tasty, but feisty hard liquor. Slivovitz is a popular drink all across Eastern Europe, but especially in the Balkans. Serbia even declared it as their national drink and protected the name and brand. But, it’s not just Eastern Europeans that enjoy it. Numerous institutions have recognized the quality of this amazing drink and rewarded it on multiple occasions. 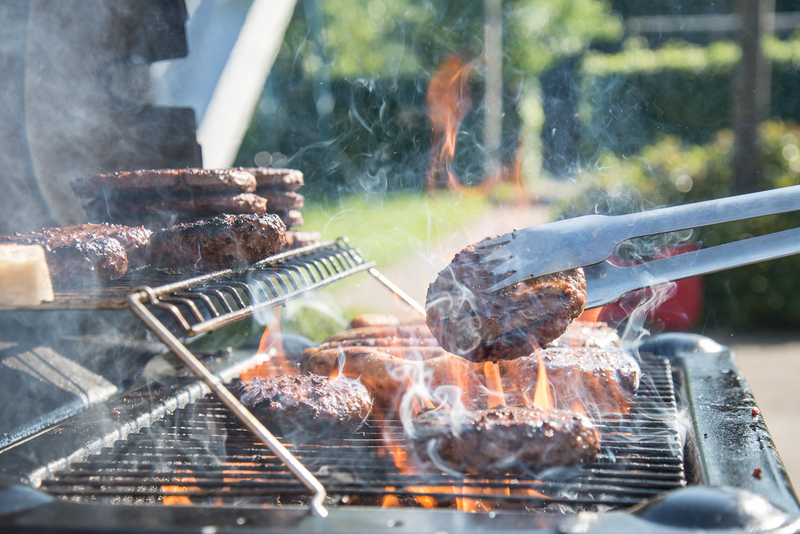 It’s consumed mostly as an appetizer, but some love to open a bottle in moments of celebration, or self-reflection when a glass of hard liquor can wash down the sorrow. Bear in mind this is not a drink for the faint of heart because it has a fairly large percentage of alcohol by volume (38-50%). Aside from a few new techniques that have been implemented over the decades, the creation process used to make this plum-flavored alcohol remains the same. 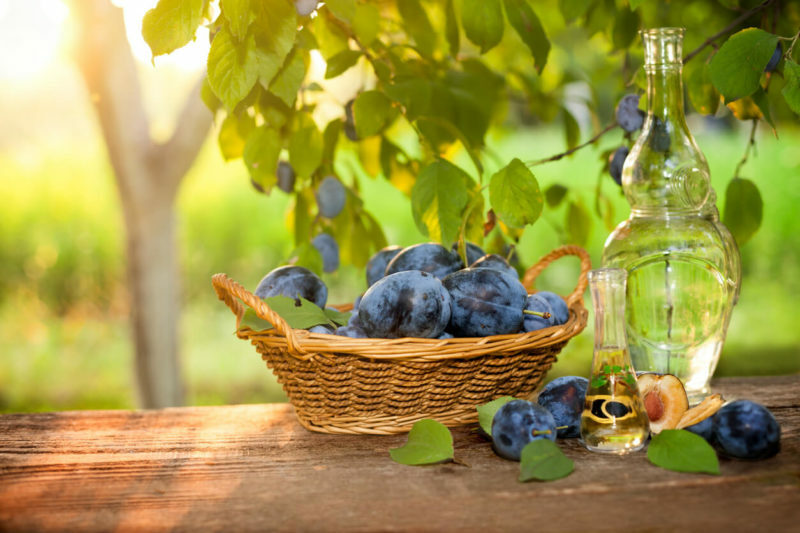 You can use almost any type of plum to make Slivovitz, but one particular variety stands out. This variety is grown mostly in Western and Central Serbia, so it’s somewhat rare but yields the highest quality Slivovitz without a doubt. A good sign of quality is the aromatic smell and yellow color, although, if you ask true connoisseurs of this strong spirit, they will tell you that the homemade stuff will always be better than store-bought Slivovitz. Whichever you end up tasting, be cautious when you take the first sip because it can definitely catch you off guard if you’re not ready for it. However, once you get used to it, there’s really nothing like it. If you are curious about how this plum fermented brandy is made, or you want to try recreating the process at home, here’s the basic Slivovitz recipe in case you have a cauldron just lying in the backyard. You’ll need a whole lot of ripe plums that need to be mashed and stored in plastic barrels to ferment. If you’re in a hurry, add some sugar to speed up the process. After about 3 weeks, your jammy mixture should be ready — stir it and throw it in the cauldron together with 3 or 4 liters of water. Make sure that cauldron is really hot until it starts boiling. Once it starts boiling, reduce the heat and leave it to simmer. 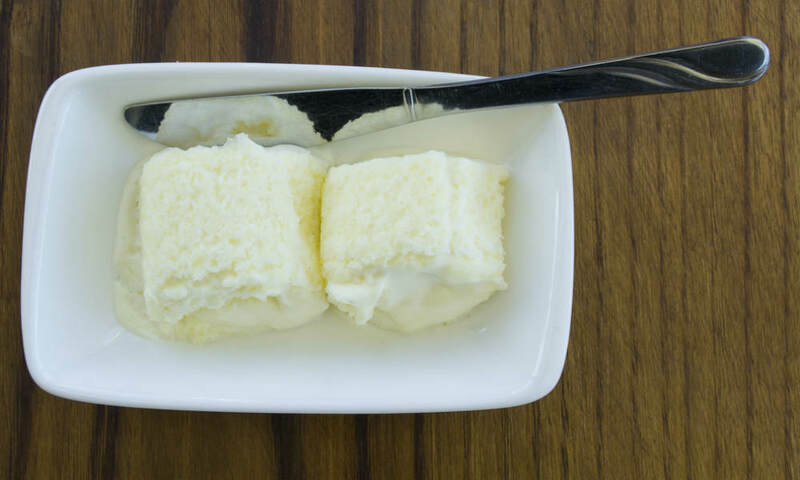 You should end up with something that’s called “soft rakija”. Wash the cauldron, take that soft rakija and put it back in with an equal amount of water. 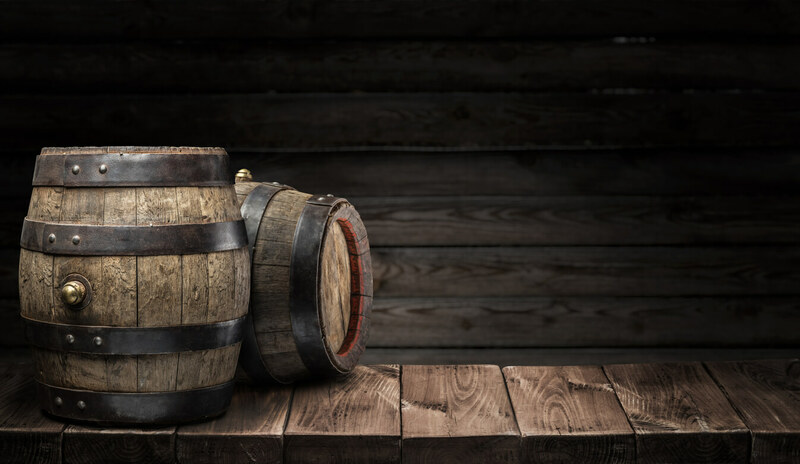 The liquid you end up with should be stored preferably in oak barrels. The longer it rests, the better it will taste. And there you have it, that’s Slivovitz in a nutshell. If you’re eager to try it, but you don’t want to go through the hassle of buying it at your local liquor shop or making it yourself, stop by our Rakija Lounge and have a sip of the authentic, premium stuff. You won’t regret it. 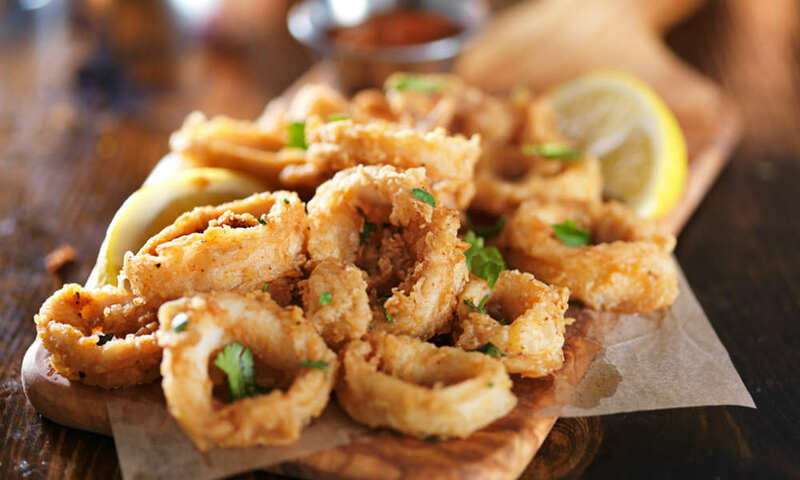 What Is Calamari and What Does It Taste Like?